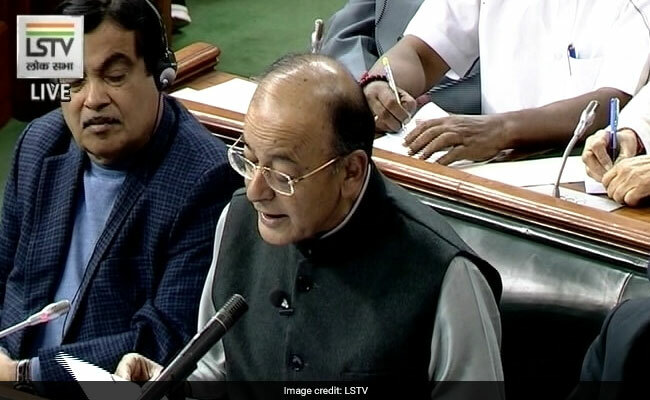 Finance Minister Arun Jaitley in Budget 2018 did not change the income exemption limit or the income tax rates applicable on different slabs. However, he introduced a number of changes that will impact the income tax you pay. From taxing long-term capital gains on investment in stocks and equity mutual funds to change in cess on income tax, the finance minister proposed a number of changes. A standard deduction of Rs 40,000 for salaried individuals has also been introduced. 1) The finance minister has proposed to increase cess on personal income tax and corporation tax to 4 per cent from present 3 per cent. This will increase the effective income tax an individual tax payer pays. 4) The finance minister also introduced a 10 per cent tax on distributed income by equity-oriented mutual funds at the rate of 10 per cent. 5) For senior citizens, the government has announced a number of measures that will help ease their tax burden: Exemption of interest income on deposits with banks and post offices to be increased from Rs. 10,000 to Rs. 50,000, hike in deduction limit for health insurance premium and/or medical expenditure from Rs. 30,000 to Rs. 50,000 under section 80D and TDS not required to be deducted under section 194A and benefit also available for interest from all fixed deposit schemes and recurring deposit schemes.